Rovshan Sharifov is an experienced Criminal Defense Attorney in New York, a former prosecutor. Mr. Sharifov has been practicing criminal law for over 17 years. Mr. Sharifov is the founder and principal of Sharifov & Associates, PLLC. Prior to that Mr. Sharifov was a Managing Partner and Co-founder of Sharifov & Russell, LLP, a criminal defense law firm. Prior to that, in August 2002, Mr. Sharifov was appointed Assistant District Attorney by the Honorable Denis Dillon, District Attorney of Nassau County. 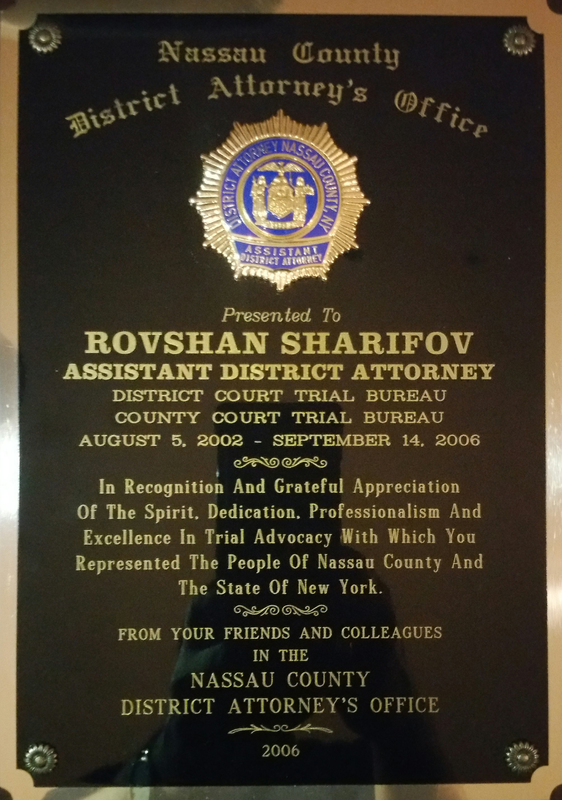 Mr. Sharifov continued his service after Honorable Kathleen M. Rice became the DA of Nassau County. As a former prosecutor in the Nassau County District Attorney's Office, Mr. Sharifov has gained valuable insight into the workings of the New York justice system. Mr. Sharifov has experience in handling all types of criminal charges, from misdemeanors to felonies, drug crimes, weapon charges, white collar crimes, robbery, burglary, mortgage and insurance fraud, Medicaid and Medicare fraud, money laundering, bank fraud and conspiracy, grand larcenies, petit larcenies, embezzlement, DWI/DUI, suspended licenses and many other areas of criminal law. Mr. Sharifov also participated in the training for Standardized Field Sobriety Testing (SFST), which was sponsored by the Nassau County Police Department. 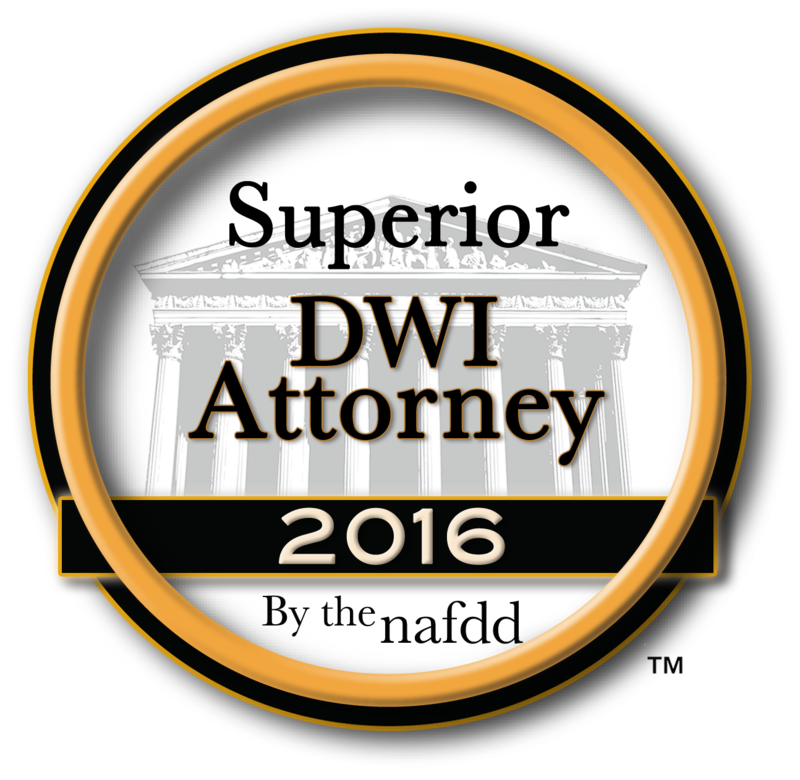 As a prosecutor, Mr. Sharifov tried multiple cases to verdict ranging from felonies to misdemeanors, including DWI. 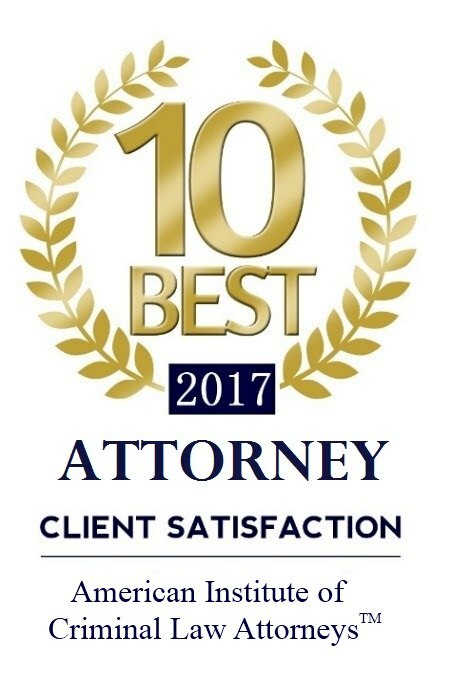 Prior to joining the District Attorney's Office, Mr. Sharifov worked as a law clerk at the New York State Office of the Attorney General under Elliot Spitzer. There Mr. Sharifov was assigned to Investor Protection Bureau where he participated in investigation and enforcement of anti-fraud laws of the New York State. Prior to that Mr. Sharifov interned at the Kings County District Attorney’s office in Brooklyn, where he assisted in criminal prosecutions. Mr. Sharifov is a professional chess player. In February 2016, Mr. Sharifov was also appointed Associate Justice in the Village of South Floral Park, Nassau County, New York. Mr. Sharifov has been quoted by the media in his representations of clients in high profile cases including NBC New York, New York Post, New York Daily News, Washington Times, CBS New York, Associated Press, Brooklyn Daily, Russia Today, ITAR TASS, PIX 11, Moscow Times, US News, RTVI America, FIOS/News, and other publications. His interviews appeared on TV channels such as NBC New York, Channel 12 News, and CBS New York. New York Law School, New York, JD 2002.